At about 6pm today, I opened up a blank Word document with the intention of writing an article about Mental Health Awareness Day. Half an hour later, I found myself still staring at the same blank document with no logical idea of how to begin writing about something as complex and vast as mental health. Now, I’m not much of a writer – but it just so happens that the above situation is a perfect metaphor for how I think mental health works in real life. It’s complicated. You never know where to begin or how to explain it. And there’s always the fear that once you’ve said something, your words will be dismissed as trivial and insignificant. Often, these responses are generated through a lack of understanding about what mental health actually is. When someone cannot understand what you might be going through simply because it is not as visible as a physical illness – they are likely to be dismissive of your problems. This quote sums up the key message of World Mental Health Day 2015. The theme of this day is ‘Dignity’ – focusing on the ways we can help those affected by mental health problems live a life away from the stigma that comes with it. Attitudes in society can often make it even more difficult to seek help when you most need it. It’s time to change that. By raising awareness, we can make it easier for so many people to come forward and seek the help they need. Nobody should have to suffer in silence. We can work towards creating a society that supports and actively helps those who are suffering, instead of letting them go through it alone. Mental health can be even more overwhelming and confusing for young people in particular. As a teenager it can be difficult to know your own feelings in the first place, but having to deal with a mental health problem on top of that can become incredibly tricky. It becomes a complex process; trying to work out what you’re feeling, where you might go for help and how to draw together the courage to ask for help. 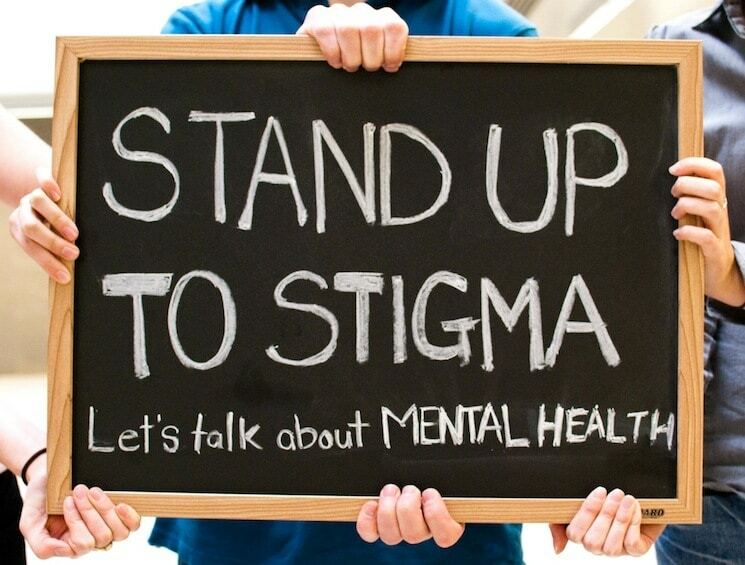 Several charities have been set up in order to try and raise awareness amongst young people in particular, because after all a positive and well-informed youth will form the foundations needed for tackling mental health and its associated stigma in the years to come. It’s okay if other people don’t understand exactly what you’re going through. It’s okay if even you yourself don’t understand what you’re going through. But it’s important to remember that there are many people out there who actively want to support you and make sure that you don’t have to suffer alone. Asking someone for help is probably the most difficult thing you will ever do – but once you’ve taken that first step the rest of the journey will be so, so much easier.